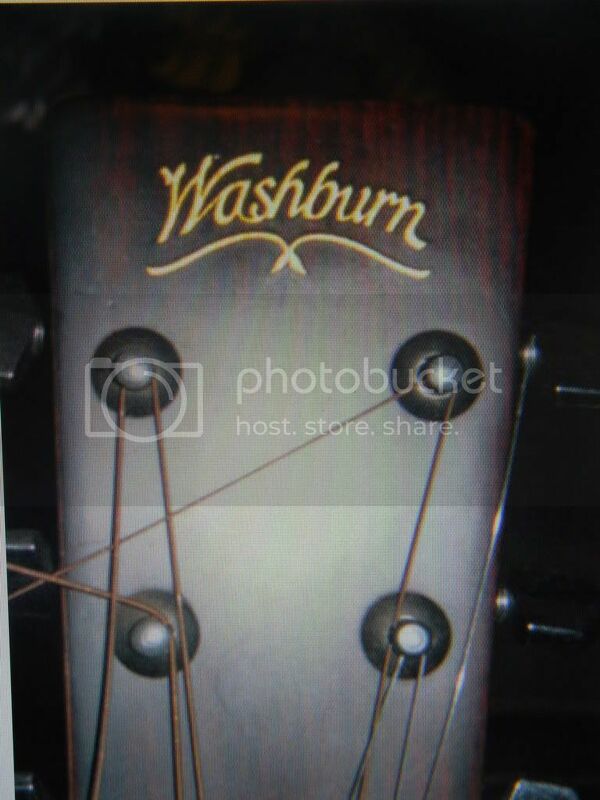 Hey fellow washburn lovers, i bought a git on ebay recently, says it is a D-25AB , serial #92305 has a martin square headstock, tobaco dark top, split back , with checker inlay stripe, mother of pearl binding on body and soundhole. 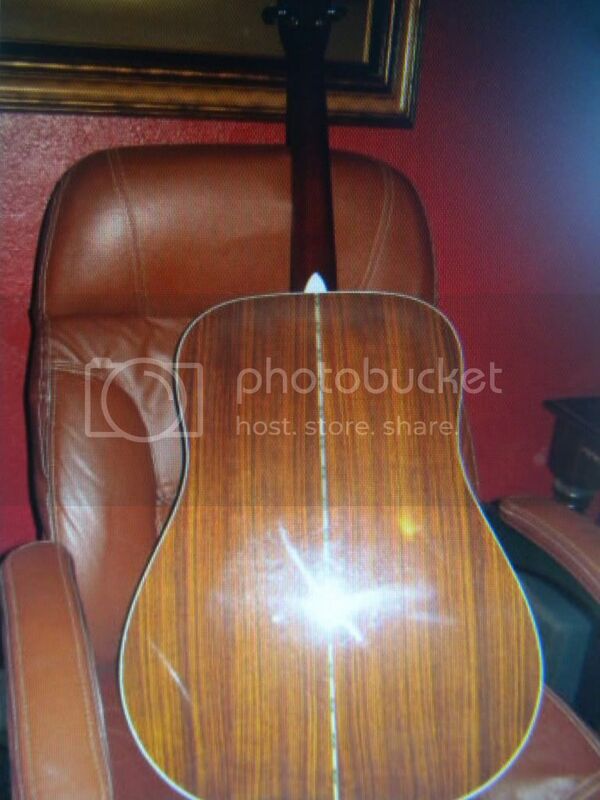 seller said it was from the 70's, pics were not gr8 but good enough to see i wanted it, lol . 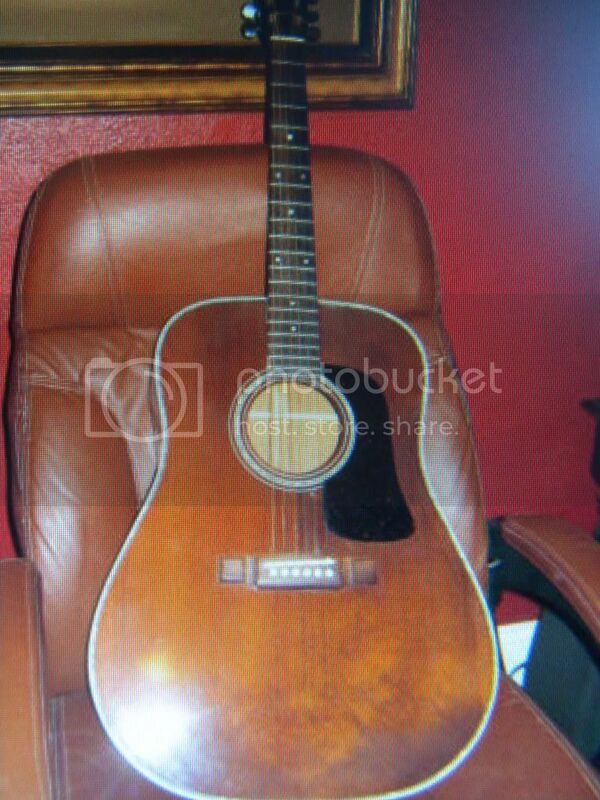 Scroll down about half way to find more info on this guitar.